The King Abdullah port – the first in Saudi Arabia to be owned, managed and operated by the private sector – was inaugurated by Crown Prince Mohammed bin Salman on Monday. The port, which began operations in 2014, is part of the King Abdullah Economic City (KAEC) in Rabigh. 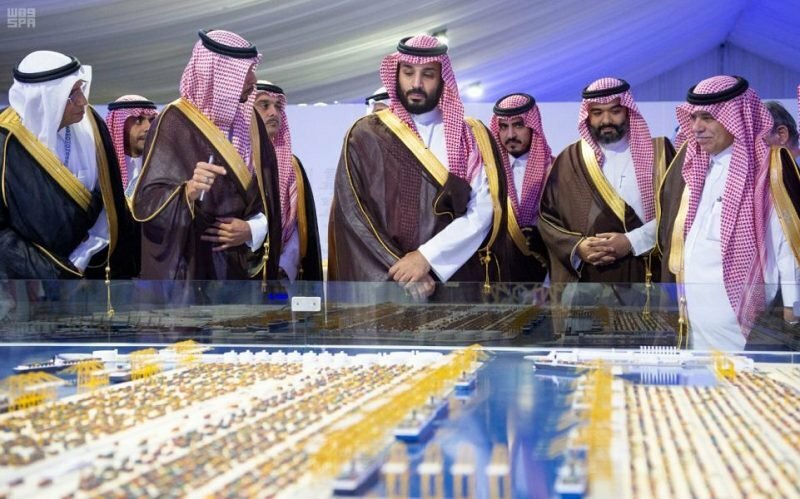 “The port will make the kingdom a linking point of three continents – Asia, Europe and Africa,” the Crown Prince said in his speech at the launch. Located about 120 km north of Jeddah, the port, which operates eight shipping lines, has so far received investments exceeding SAR13bn ($3.46bn), the Saudi Press Agency (SPA) reported. Minister of Transport Nabil Al-Amoudi confirmed that the total value of exports at the port is expected to reach SAR600bn in 2020, with the added value of port exports estimated to reach SAR500bn by 2030. He also asserted that the company aims to make the port one of the ‘top 10 ports in the world’. During its inauguration, a number of agreements were also signed by the King Abdullah port including an MoU with Saudi Air Cargo to set up a land–air bridge to link the port and airport sectors in the kingdom, costing SAR10bn by 2030. An MoU has also been signed with Petro Rabigh to handle its petrochemical exports, while another has been signed with the National Container Terminal Company, bringing its capacity to seven million TEUs. The port is part of the efforts to drive the kingdom’s Vision 2030 agenda, to diversify its economy away from oil. In 2018, the port increased its annual capacity by 26 per cent to 2.3 million TEUs.